Vehicle air purifier and deodorizer. Removes cigarette smoke, dust, bacteria and exhaust fumes. 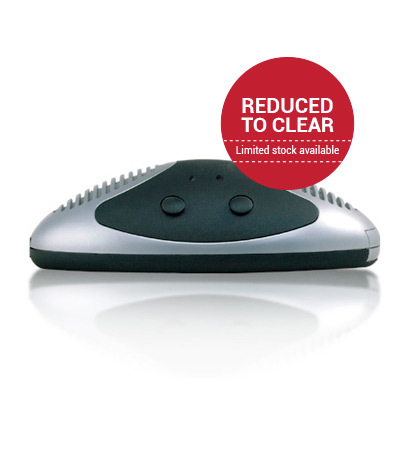 The Auto Mate Air Purifier is a specialised device designed to purify and deodorise the air within your very own vehicle. The Auto Mate air purifier which is easily mounted on the dashboard, is the perfect way to remove, not only the bacteria and dust that collects inside your car but most of all, cigarette smoke. SKU: SKU AP004 -Check. 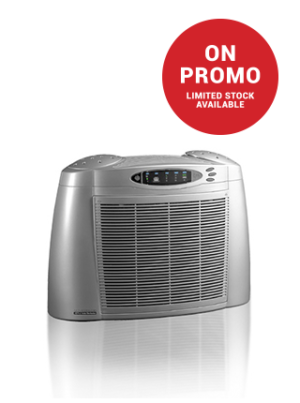 Category: Air Purifiers, Airdow.